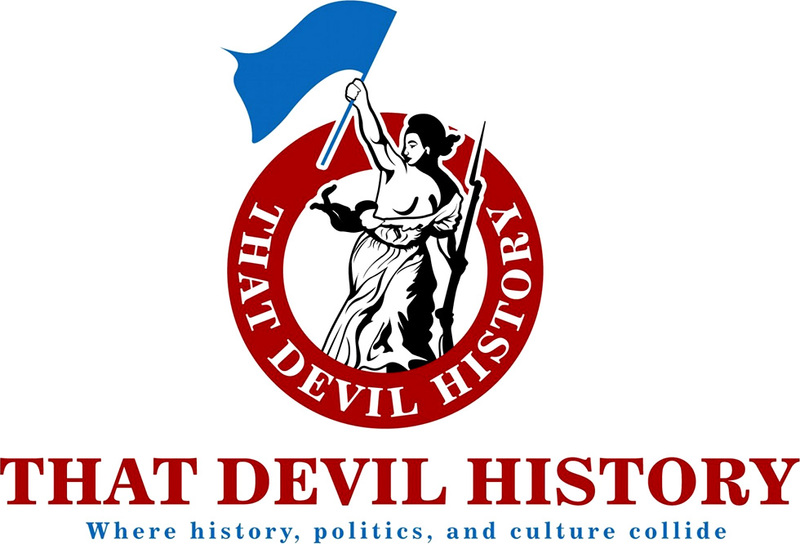 Published May 23, 2016 at 712 × 500 in Did Donald Trump Destroy the Religious Right? The Rev. 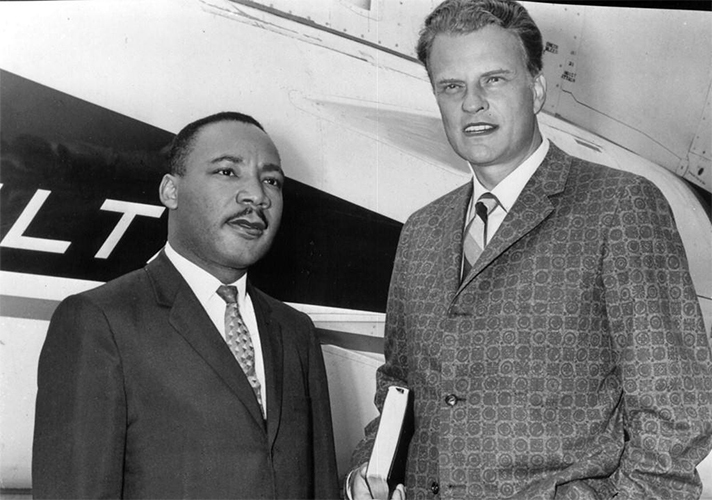 Billy Graham’s alliance with Civil Rights icons like the Rev. Martin Luter King didn’t endear him to segregationist fundamentalists.